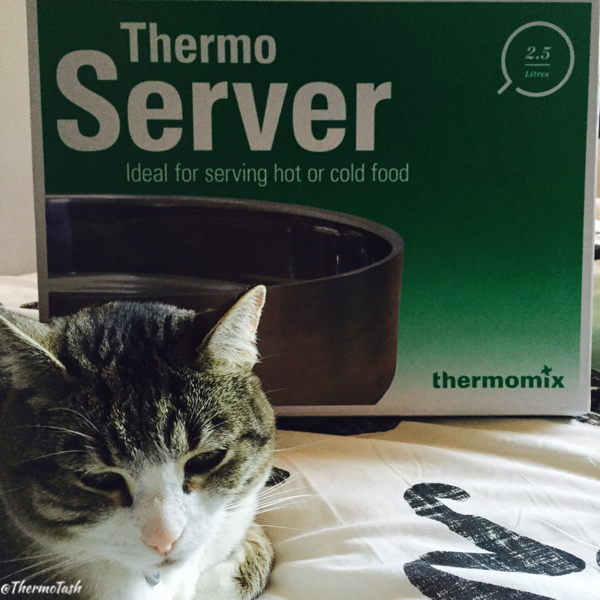 ThermoCat loves the 2.5L Oval ThermoServer because it keeps food hot or cold for 2 hours and it looks great! 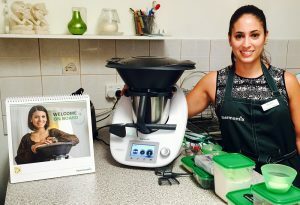 Customers who purchase a Thermomix before 7 September 2015 will receive a free Oval ThermoServer. This offer is only on for a very limited time and won’t be repeated again in 2015.